In 2016, Central Oregon Irrigation District (COID) will begin the process of removing the Cline Falls Dam on the Deschutes River. 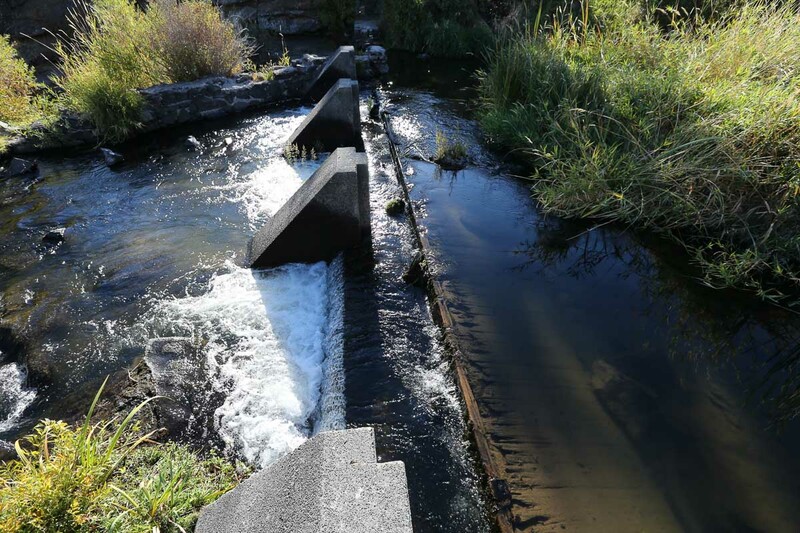 COID’s removal of this dam will allow resident trout and wildlife to migrate naturally through the former dam site, accessing river and riparian habitat along the Upper Deschutes. The District will finance a share of the removal costs of this 120-foot long,five-foot tall concrete and wood dam, which was originally built more than 100 years ago. The District is working with the Upper Deschutes Watershed Council and other agencies to secure the remaining project funding and regulatory approvals.